British drum & bass icon Nicky Blackmarket is one of the most recognisable talents in all of underground electronic music. He is a pivotal figure who has been at the heart of his genre for many years and was a pioneer in the earliest days of jungle who has continued to showcase the genre to crowds around the world. It was aged just 14 way back in the eighties that Nicky started playing records. 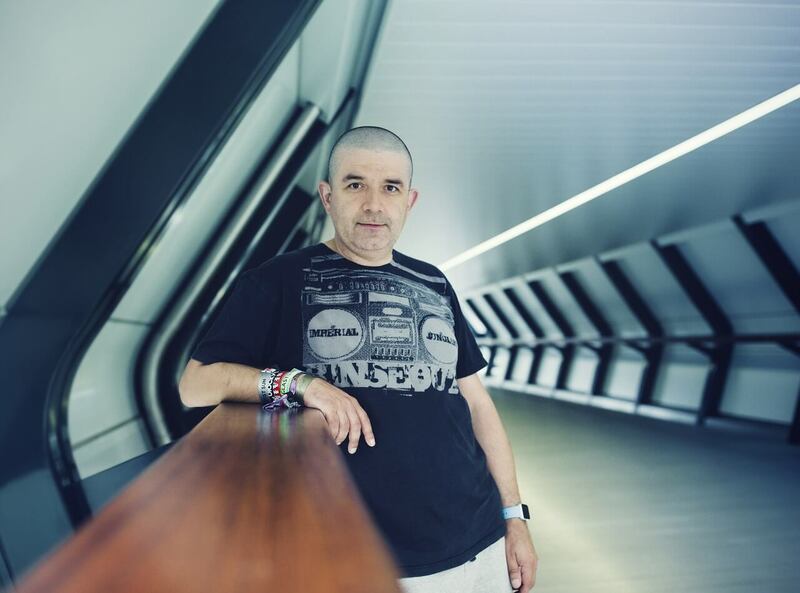 Initially mixing up electro, he moved on to house music, rave and much more on the booming London pirate scene, playing on various radio stations. As a producer Nicky has turned out sporadic but essential tunes such as his Spam EP as Nicky OD, but primarily he has focussed on DJing. In his time he has showcased his skills on many official mix CDs for everyone from Azuli to Ministry of Sound and he also runs the label Kartoons, which put out his anthem ‘Two Degrees’. Still influenced by his mother’s jazz collection, Nicky has formed DJ partnerships with the likes of Clarky and Stevie Hyper D and recordings of some of their sets are still regarded as classic of the genre. Always playing high profile events, clubs and festivals all over the world, Nicky Blackmarket is very much an essential part of the global drum & bass scene.